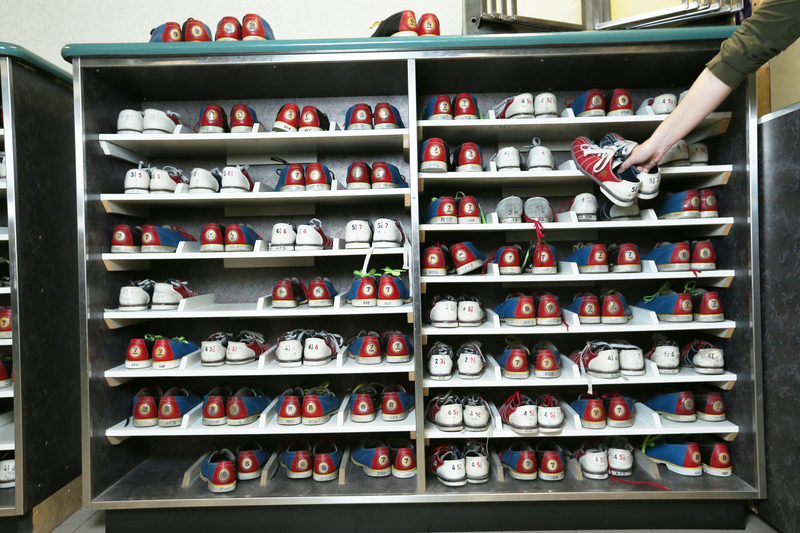 Parkway Bowl is located on the border of Scarborough and North York, at Victoria Park and Ellesmere Rd, just South of highway 401 (Victoria Park Exit). Easily accessible from all of Toronto. We are located in the lower level of Parkway Mall.